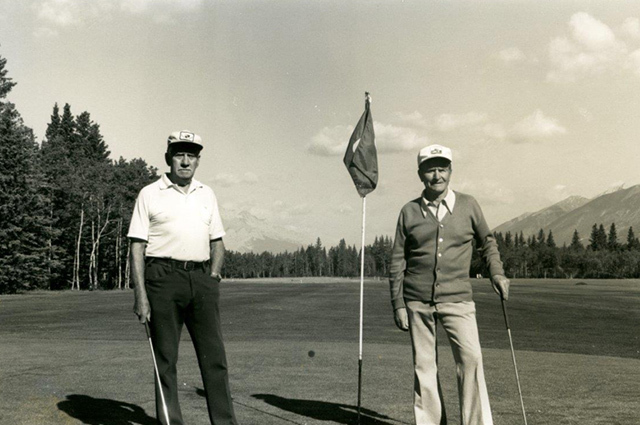 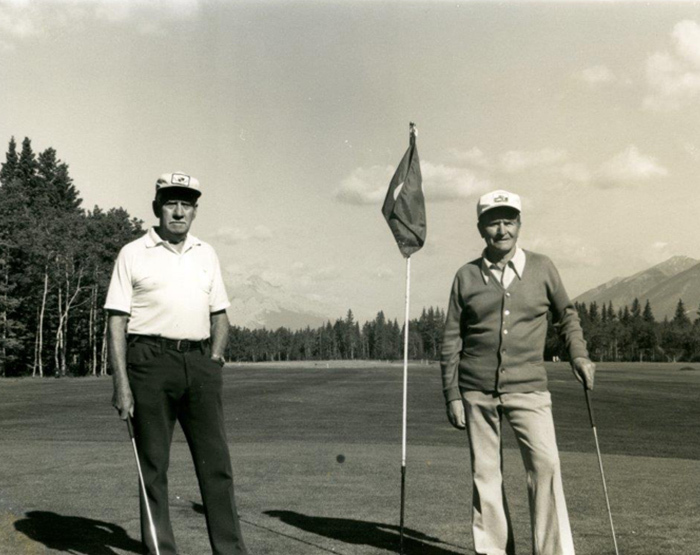 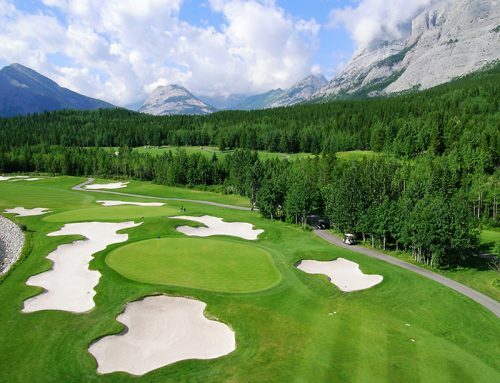 Founded in 1926, the Canmore Golf & Curling Club is steeped with tradition. 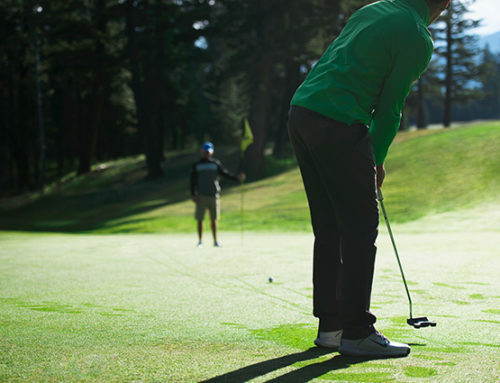 The course has grown with the community, and still prides itself on being the hallmark for affordable mountain golf. 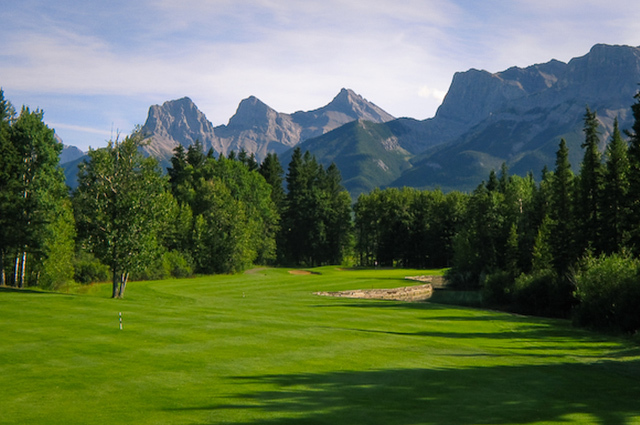 The course is home to stunning 360 ͦmountain views, and nestled in the heart of the Bow Valley. 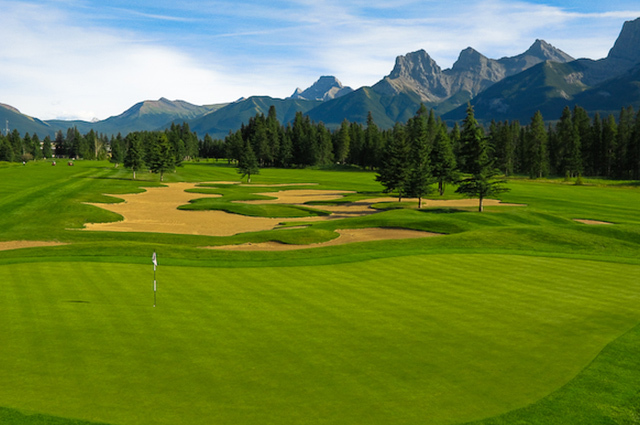 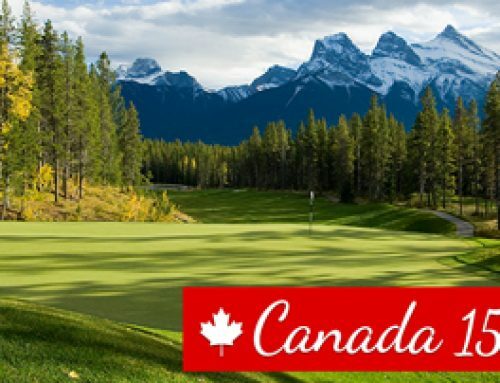 During this, the 90th anniversary of the Canmore Golf & Curling Club, we hope you are able to witness the majesty of the mountains, and experience true mountain golf.